Each year, we light the Advent candles on our wreath. 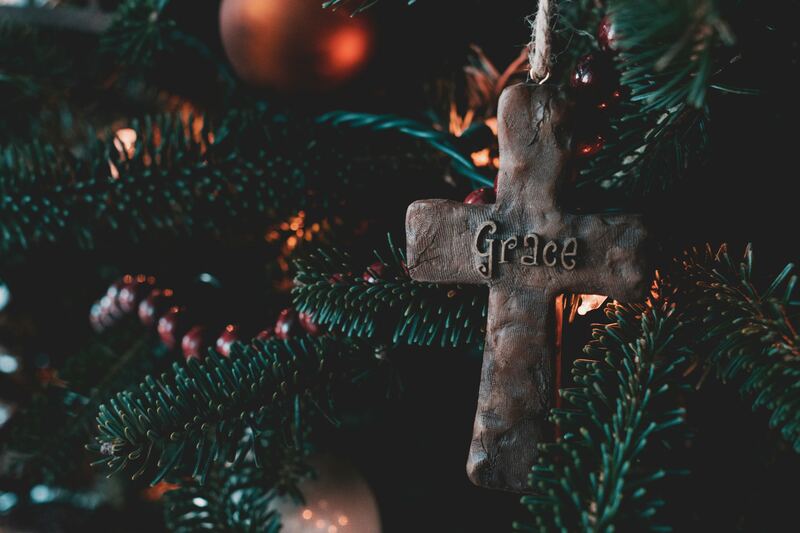 This humble ritual reminds me the truths of Christmas: of the world waiting for hope and how the smallest thing—the birth of an infant—began a process that changed history. The Christmas story helps us recall that things that seem insignificant truly can reshape the whole world. Our lit candles remind us to wait and hope. We remember what darkness before Jesus’ birth felt like, and we recall the transformation and light He ushered into our lives. The Live Greater Foundation doesn’t usually pass out candles, but we do share reminders of love and light. This is why we do our work. With your incredible support, every year, we remind individuals and families that there is a reason to hope. We share God’s love in small gestures that offer dignity, grace, and rest. Whether we are offering school supplies for children in Haiti, or Christmas gifts for families escaping domestic violence, we share our gift of love with those the world often forgets. When a tiny infant—born to poor parents next to farm animals—can transform the entire world, we know that small things have a huge impact. In 2018, the Live Greater Foundation offered moments of hope and love to people in 8 cities in the United States and 2 internationally, touching over 10,000 lives. You can be a part of moments of relief, gratitude, healing, and love—flickers of a hopeful future—for the forgotten in our communities. We welcome your support and generosity this Christmas Season!